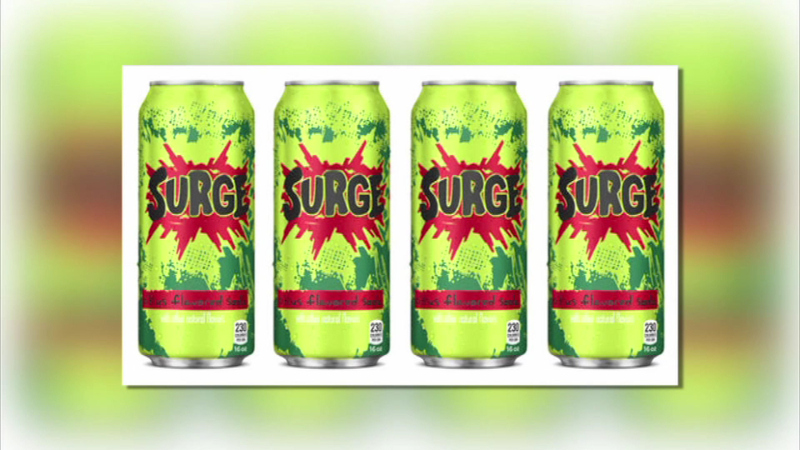 Surge, the citrus-flavored soda popular in the 1990s, will return to store shelves. Coca-Cola phased out the drink a decade ago, but could see a jump in sales with its return as fans of the drink shown their devotion. Last year, Coke started selling Surge through Amazon.com and fans went crazy. On the first day, enthusiasts bought out the entire online supply, despite a $14 price tag for a 12-pack of 16-ounce cans. Coke isn't saying much about the return yet, but a Surge website shows the drink for sale in Midwest, South, Upper Great Plains and some eastern states.